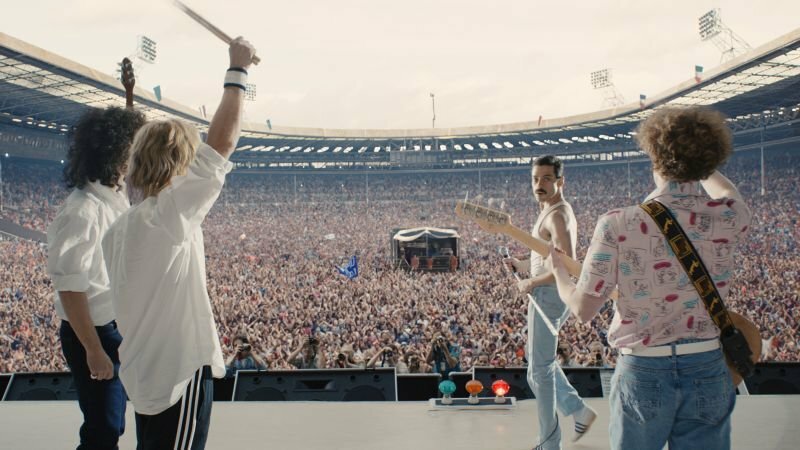 20th Century Fox has announced that Bohemian Rhapsody, the biopic of the operatic rock group Queen, and its frontman Freddie Mercury (Rami Malek), will premiere at Wembley Arena in London. The movie will screen on October 23rd at London’s SEE Arena, Wembley, which is part of the same complex as Wembley Stadium. That stadium is where Queen played in front of 72,000 people for the 1985’s Live Aid concert, which was voted the greatest live show of all time at one point. The screening is open to the public, and proceeds will help benefit the Mercury Phoenix Trust, which supports global HIV/AIDS initiatives around the globe. 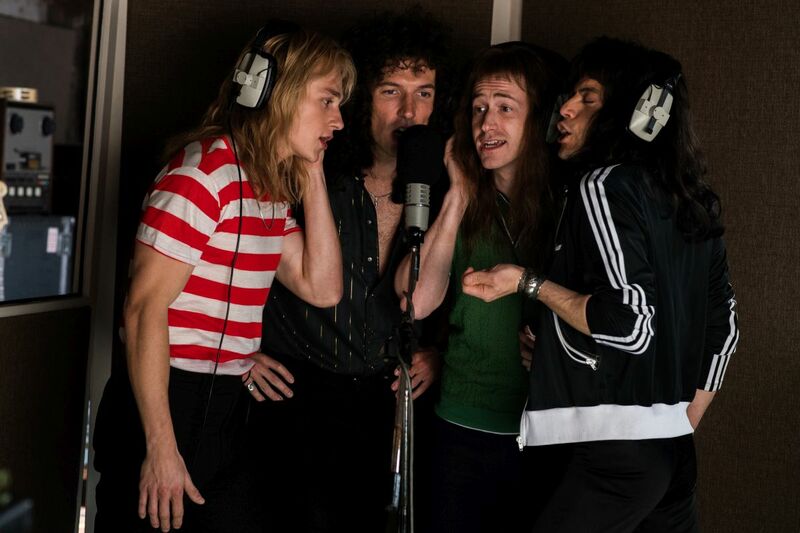 The post Bohemian Rhapsody: Queen Biopic To Premiere At Wembley Arena appeared first on ComingSoon.net.